As we walked around the fields we spotted various herbs, squashes, lettuces, cabbages and other crucifers, as well as alfalfa for the animals. In addition, Señor Torres grows hominy corn and potatoes — 18 varieties of potatoes, in fact. Señor Torres composts, of course. And he biols, as well. 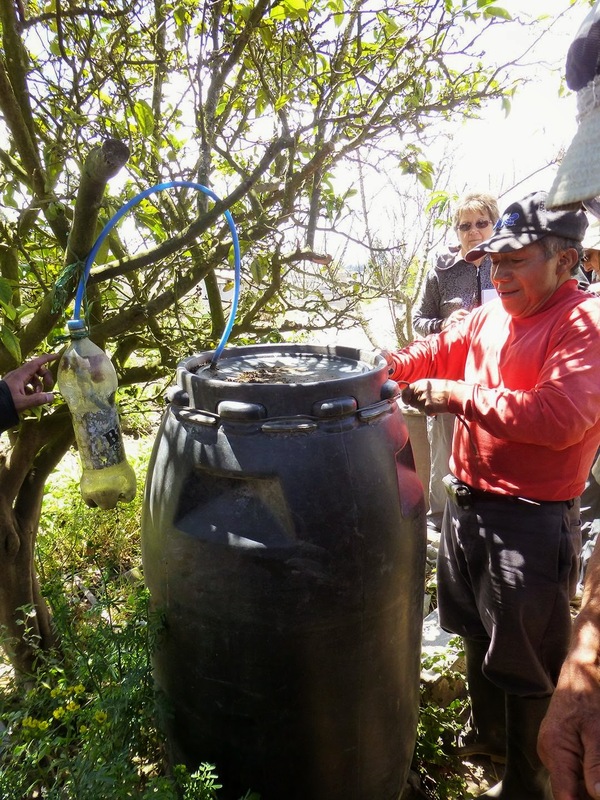 Biol is the product of biodigesting manures and plant materials. He ticked off the animal fertilizer ingredients: “de vaca, conejo, gallina, chancho, y cuy — y todos limpios.” That’s clean organic manure from cow, rabbit, hen, hog, and guinea pig. 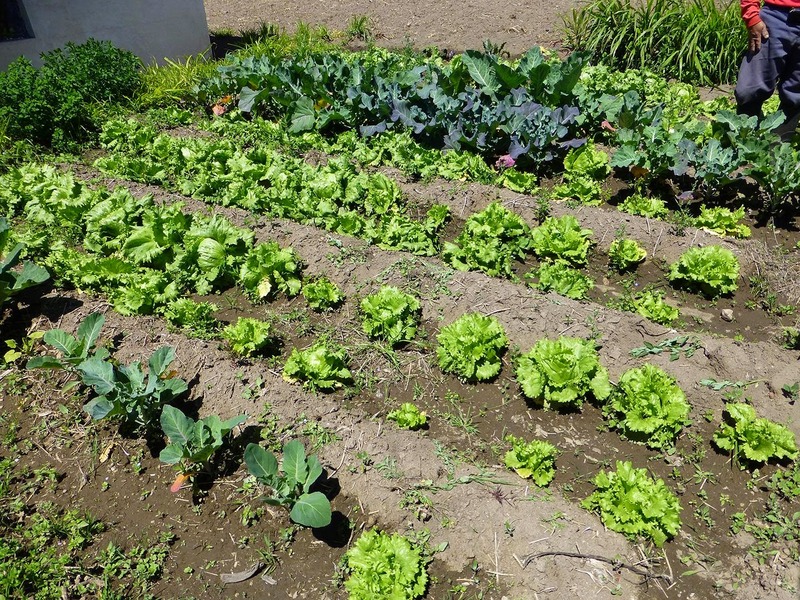 The result is a concentrated organic foliar fertilizer to use on his farm. Señor Torres also saves seeds. He invited us into the storeroom, where we marveled at gunny sacks full of seeds of all sorts, including seed potatoes. 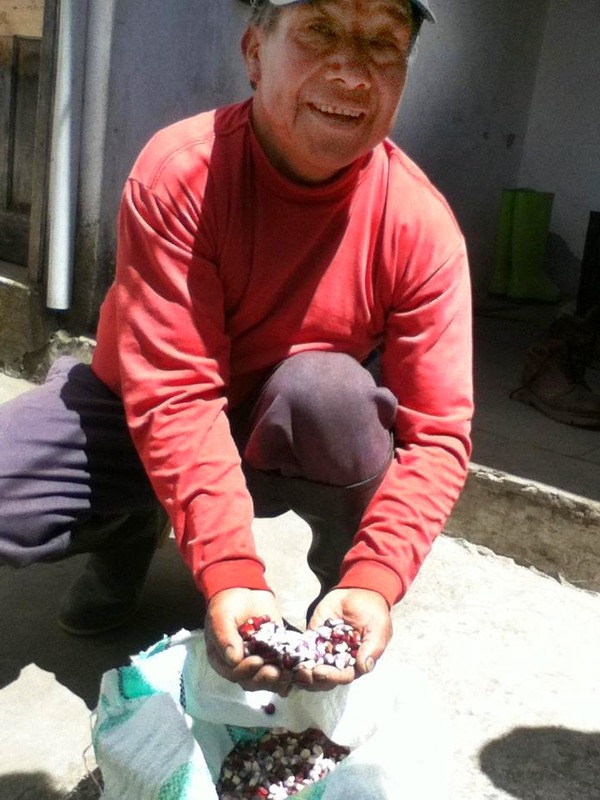 Indeed, the Torres’s are designated seed savers for their grower organization, Produagro of Tungurahua. 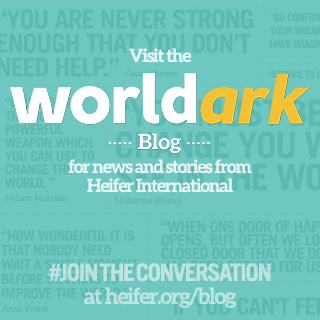 A seed — a tiny object of enormous potential. 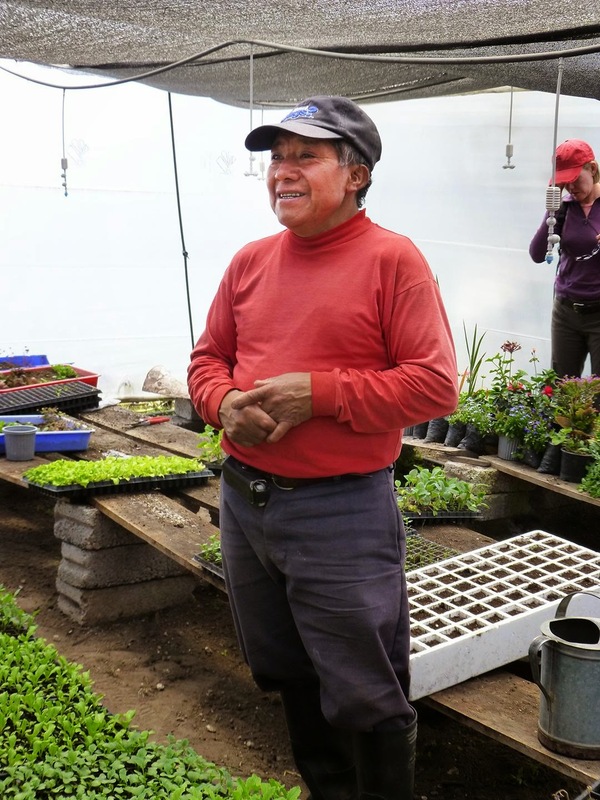 That is what we felt at the Torres farm: the potential of Heifer Ecuador’s work to spread the agroecological approach over Ecuador, realizing the basic Heifer mission of working to end hunger while caring for the Earth. 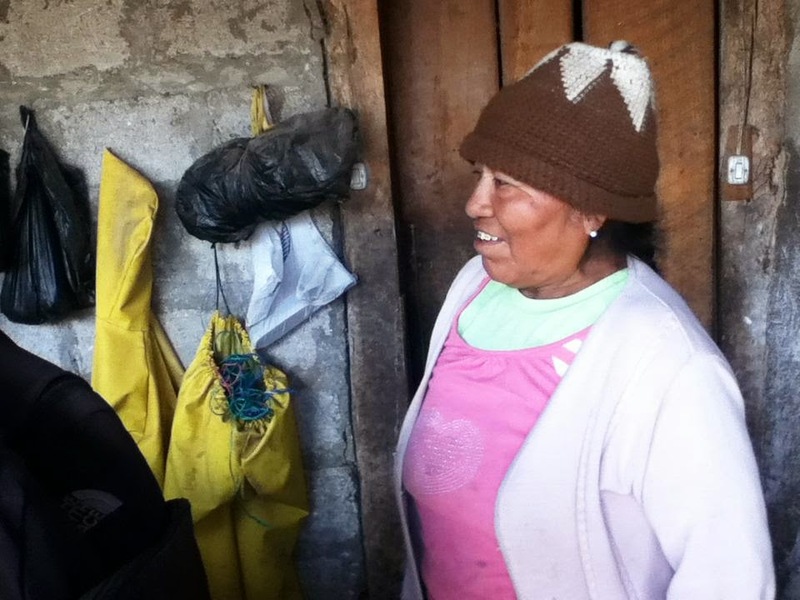 0 Response to "Letter from Ecuador Part 6 - Agroecology at the Torres Farm"